This has been knocking around for a couple of months: it’s really good, but what to say about it? 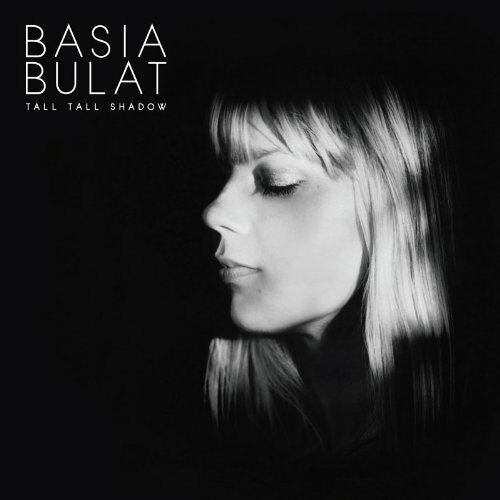 It’s the third full-length album by Canadian singer-songwriter Bulat, who sounds like she should be English and a graduate of the Brit school: she’s got that full, confidence voice that indie girl singers often boast; think Elly Jackson, of La Roux. The album was inspired in part by the death of someone in Bulat’s personal life, and she wanted to make an album that showed her pain while being uplifting. So you get a mix of an introspective folky feel and up-tempo pop. Standouts are pretty well all of it but Five, Four appeals from the off. Nice voice, nice tunes, well made: what more do you want? The album was a shortlisted nominee for the Juno Award for adult alternative album of the year in Canada, which is like a Mercury over here.